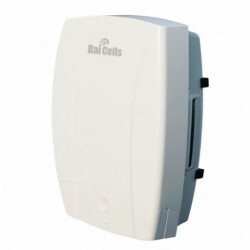 The Baicells u4G-UE1000 is an outdoor user equipment (UE) product that works on unlicensed frequencies. Wi-Fi signals on the local area network to bring broadband data and voice services to end users. 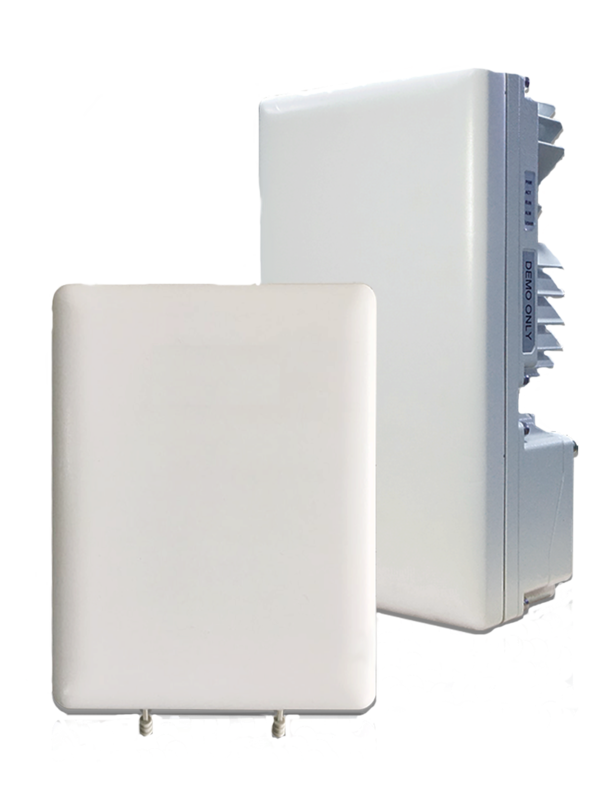 The u4G-UE1000 is a type of LTE-Unlicensed user product that is easy to set up. 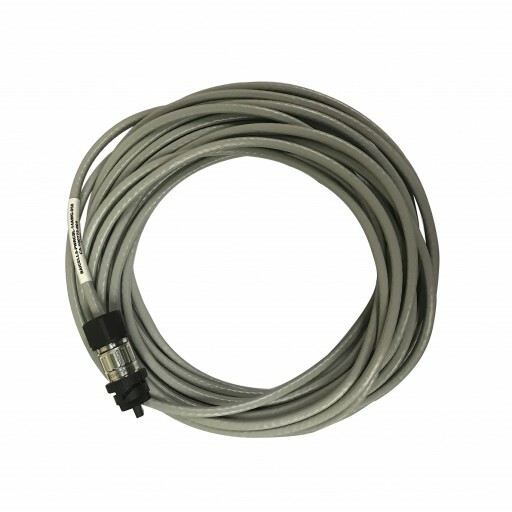 Users with wireless and wired smart devices such as mobile phones, laptops, tablets, and printers can access the UE simultaneously to reach the internet. 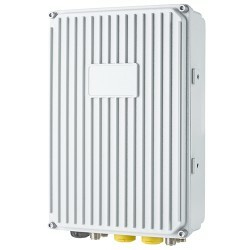 be served by unlicensed 5.8 GHz spectrum using Frequency Division Duplexing (FDD) technology. 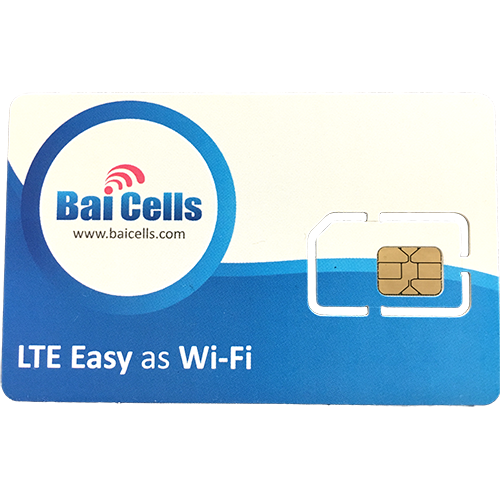 Providing the stability and bandwidth of LTE service while avoiding the cost of licensed spectrum is a significant advantage for wireless operators. capacity while limiting the CAPEX investment.